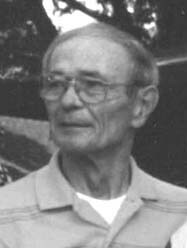 Donald Driscoll, age 71, passed away at his home in Ankeny, on Sunday, June 4, 2006. 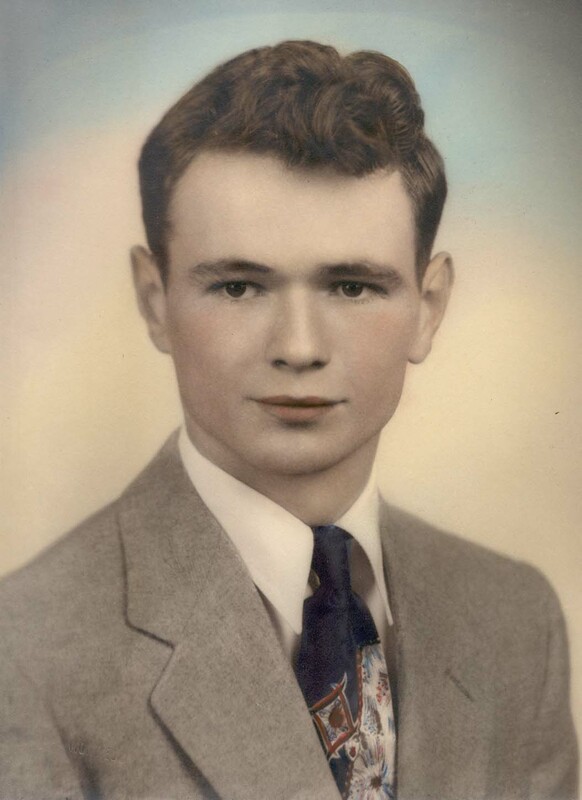 Graveside services were held at Oralabor Cemetery in Ankeny on Thursday, June 8 at 10:30 a.m.
Donald was born Sept. 16, 1934, in Cedar Rapids to Francis and Agnes (Kelly) Driscoll. On Sept. 10, 1955 he was united in marriage with Marlene (Molly) Thompson, with whom he had 50 wonderful years. He served in the National Guard for eight years and was a member of the Toastmasters. In 1968 he moved to Story City. Don joined the Story City Jaycees in 1969. In 1970 he was elected president of the Jaycees and received the JCI Senatorship award in 1971, the highest honor bestowed on a member of the Jaycees. He and his wife also owned Molly’s Ceramic Shop in Story City which was operated by his wife, Molly. Don eventually settled in Ankeny, and was involved in the insurance business. After retiring, he spent his time building crafts, working in the barn, and riding the golf cart with his grandchildren. Don is survived by his wife, Marlene (Molly); three daughters, Kim (Bill) Warrick, Chris Ames, Diana (Eric) Morehouse; two sons, David (Jacki) Driscoll and Tod (Sherry) Driscoll; 14 grandchildren and eight great-grandchildren; a sister, Frances, of Cedar Rapids; three brothers, Ray, Merle and Bill; and several nieces and nephews. He was preceded in death by his parents; brothers, Robert, Clarence, Larry, his twin brother, Dean, and infant brothers Frank and John. His wife, children, grandchildren and great-grandchildren will miss his witty sense of humor, and outstanding and interesting stories he would tell. We love you and will deeply miss you.